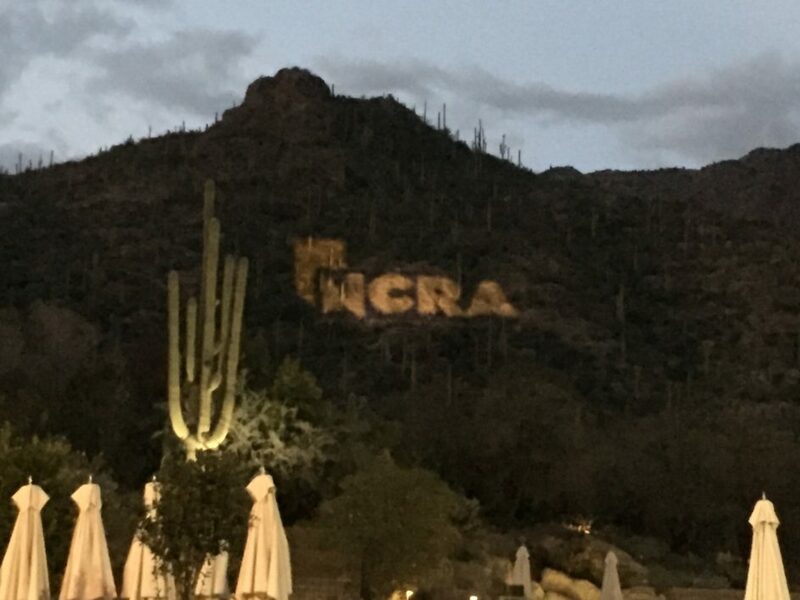 Lake Cook Reporting recently attended the annual NCRA Firm Owners Executive Conference, creating new and exciting networking opportunities with court reporter and legal videography firms around the world. 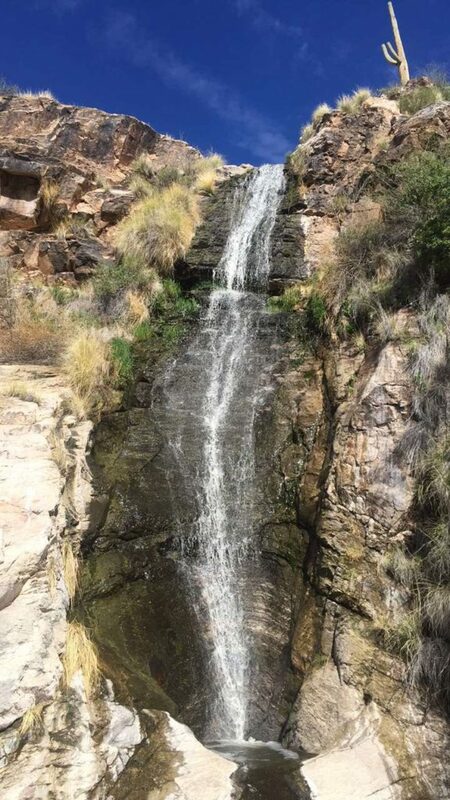 Nearly 200 individuals, 20 exhibitors, and 10 speakers participated in this year’s conference, which took place in Tucson, Arizona from February 12th through the 15th. Attendees focused on networking with other court reporting firms, which allows firms to collaborate on cases across the world on behalf of our clients. Lake Cook Reporting sent Carla Letellier, President and Senior Court Reporter, as well as Derek Letellier, Certified Legal Video Specialist (CLVS), to represent our growing firm at the conference. Both Carla and Derek interacted with firm owners and attendees from around the world, creating new contacts and connections. 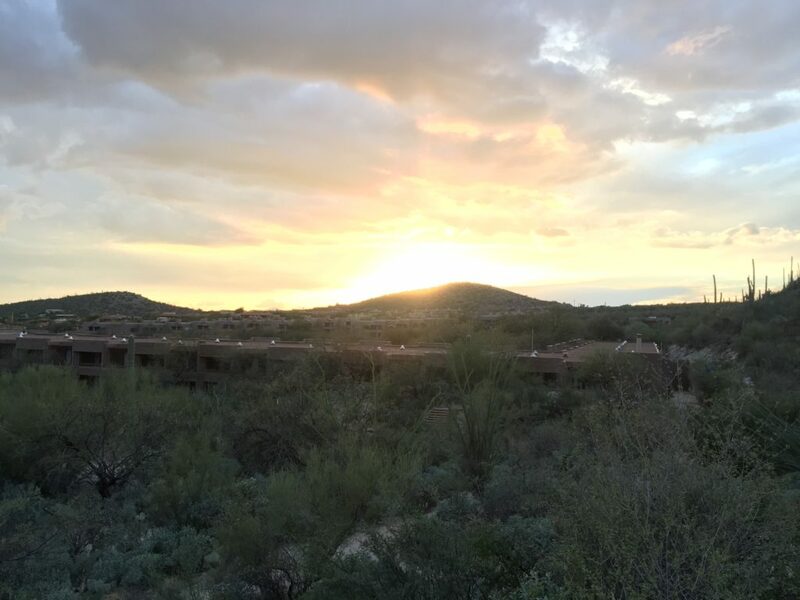 Two weeks ago the principals of Lake-Cook Reporting went to sunny Tucson, AZ to meet with other leaders of the court reporting industry to network and discuss where our industry is heading for the future. At the conference, we learned of new business growth strategies, saw the latest and greatest technologies emerging in the court reporting and legal videography field, and gained new and innovative ideas for improving the client experience. The keynote speaker, Susan Solovic, provided important tips for small business growth. We are already looking forward to next year’s firm owners convention in Florida!